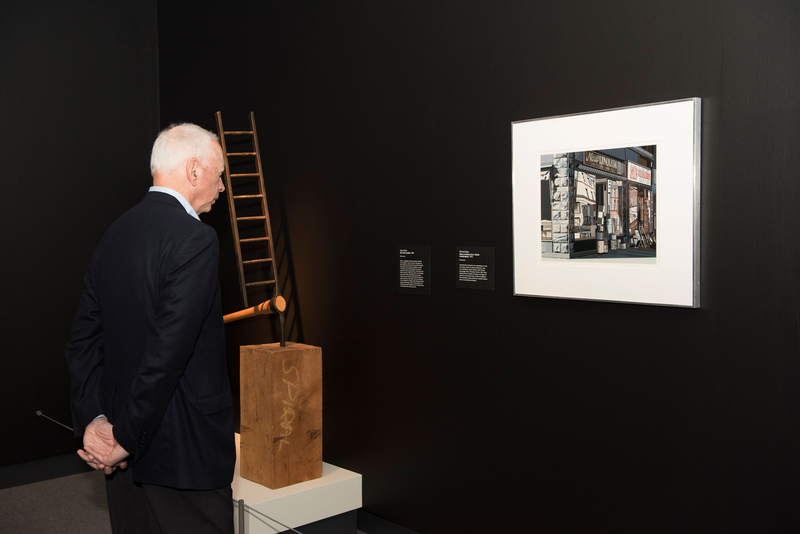 As a privately funded organization, the Bruce relies on its generous friends and supporters to meet the costs of creating exhibitions, educating youth and adults and providing countless programs throughout the year to more than 100,000 visitors. More than 75% of our budget goes to exhibitions and programs; only 5% to administration. Take advantage of important tax benefits by giving a gift of securities to the Bruce. Contact Merrill Lynch, DTC # 8862, account #83204364. If you have further questions, please contact Whitney Lucas Rosenberg, Director of Development and Institutional Advancement, at 203.413.6765 or wrosenberg@brucemuseum.org.